Most people think that the world's most successful investors made their fortunes by possessing a certain X-Factor that allows them to time the market, anticipate trends, and divest their shares right in the nick of time. This misconception is far from the truth. In a recently held financial literacy forum, a highly respected stock investment expert along side Philam Life and Philam Asset Management, Inc. (PAMI) executives. systematically debunked some of the most popular financial and investment myths. Myths that have either held people back from investing, or worse, led them to ruin. "Understandably, many people believe that when the stock market goes down, that's when emotions kick in - either they panic and sell because of fear or they hold on to a bad stock with the false hope that it will go back up gain," noted Registered Financial Planner Marvin Germo. "It normally shocks people when I tell them that if they are financially liquid they should do the opposite and look for quality stocks that are cheaper," Germo said. "Just imagine if it were gasoline and price drops to Php10.00 a liter, would'nt you fill up your tank?" He further noted how investments pay off in the long term. "Instead of panicking when stock prices go down, your best bet is to follow your plan, continue with your strategy, and select stocks that have great value with potential to move even higher. The bottom line is that all stocks go down, but the good ones bounce back after falling. Prices will recover over time," he emphasized. PAMI President and CEO Ferdinand Barba concurred with this point, and pointed out the importance of patience. "I wish I could tell you that investing will make you rich overnight, but keep in mind that what's easily gained is easily lost," he explained. "The main strength of investing in the market is to build wealth over time," he added. "One of our products, the PAMI Equity Index Fund, takes advantage of a long-term investment because it allows investors to hitch on the growth of the Philippine Stock Exchange Index (PSEi)," Barba indicated. "Within the past five years, the PSEi performance levels has almost doubled, which gave investors high returns. While it was over a course of five years, profit was significantly higher as compared with traditional savings." The notion that an investor can be successful in the stock market by boiling down success stories to a simple formula was also proved false at the seminar. Another key topic was discussing the soundness of insurance. "It is a common though that investing in insurance is only meant for those who are married and with children," said Philam Life Director of Agencies for Visayas-Mindanao Rolan Enriquez. Indeed, investing in insurance while you are young is ideal. Despite feeling like you're invincible at that age, life is full of possibilities and uncertainties. It's better and of course ideal to be prepared as what Mr. Enriquez mentioned. 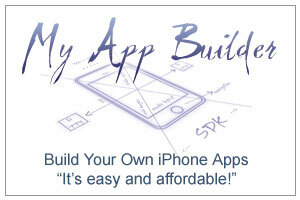 "This is especially true when your insurance has an investment that is linked to mutual funds. Unit linked plans allow you o maximize your money's growth potential and to be prepared for life's uncertainties at the same time. 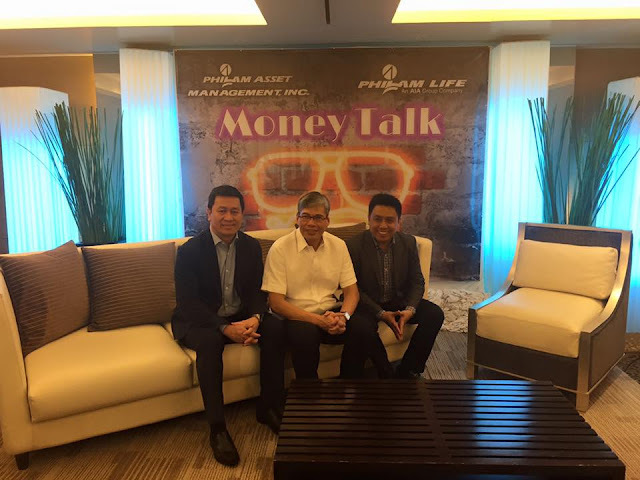 Philam Life financial advisors will be able to help you accurately identify and address your needs in terms of protection, health, savings and investments," he concluded. Undeniably, there are many misconceptions about investing and financial planning, but luckily there are many professionals that can help explain the seemingly complicated world of wealth building and protection!